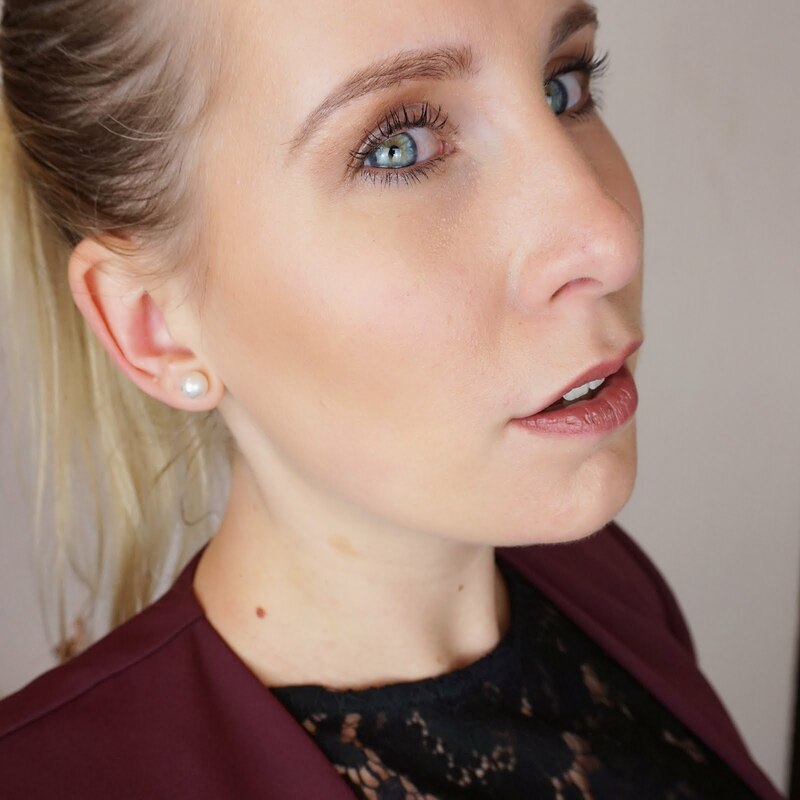 Whilst attending the Olympia Beauty Show in London just over a month ago, I got the opportunity to get to know a few new brands and meet their representatives. One of the brands I got to learn more about is Miss Gorgeous London. 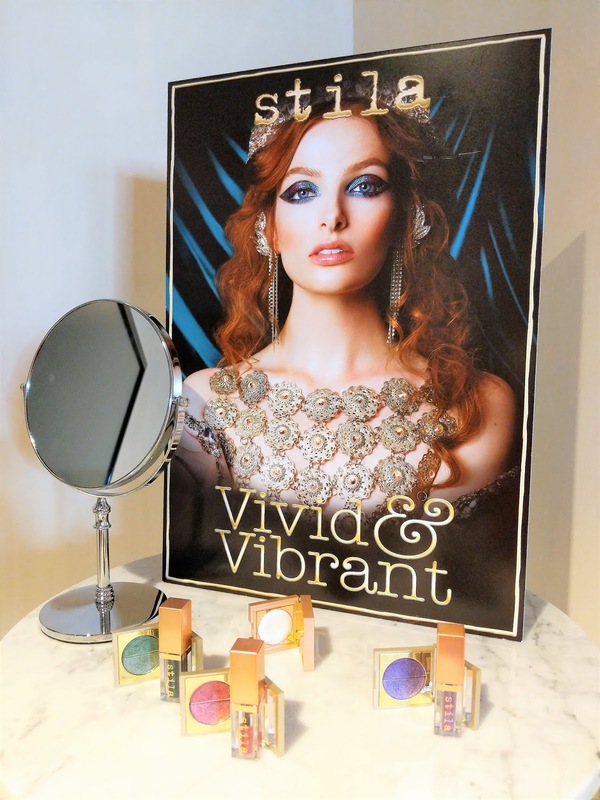 I met the lovely Vivien who introduced me to the brand and explained that Miss Gorgeous London focuses on providing beauty accessories that make women feel gorgeous. 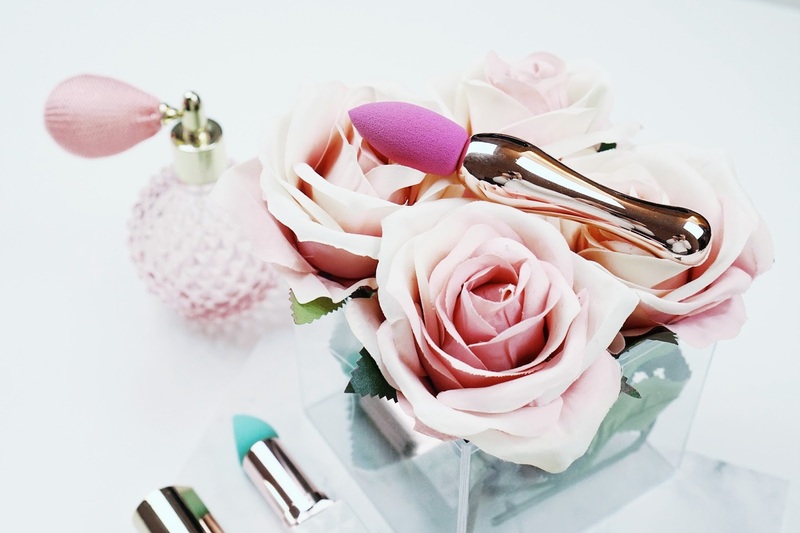 Miss Gorgeous London offers brushes, brush cleaners and makeup applicators. Vivien showed me one of their applicators and the first thing I noticed was that it is different from anything I have seen before. 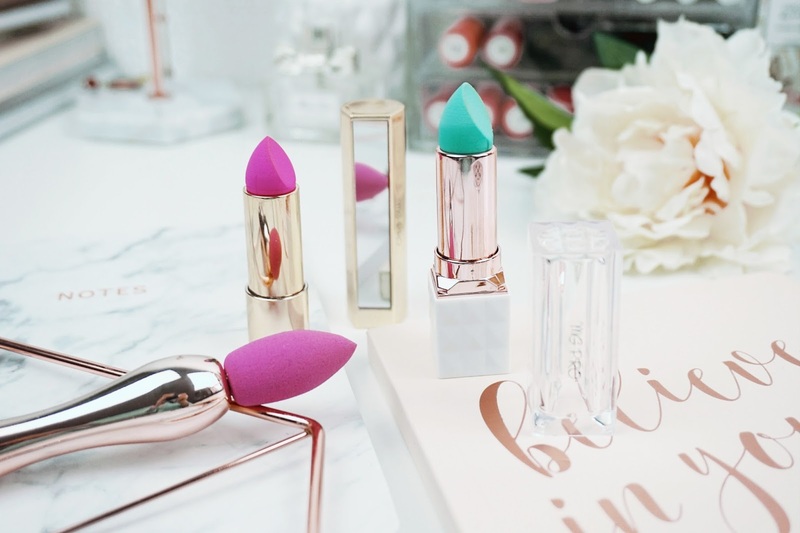 I think most of us are aware of the Beauty Blender right?! What if you had a smaller version of that to blend your concealer, combined with something that allows you to carry it in your bag for easy on-the-go touch-ups? Well, it would look like this! 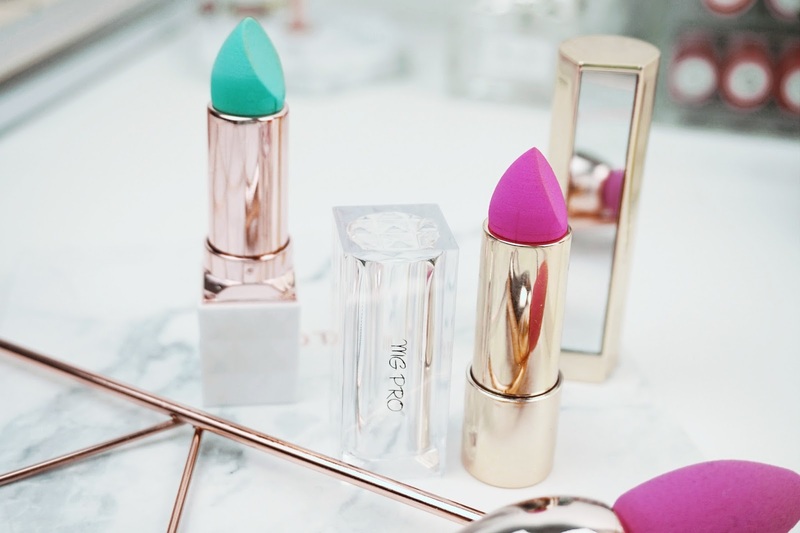 'I Am NOT Lipstick' is a super useful small makeup sponge that comes in a lipstick holder. When I first saw the turquoise sponge, I assumed it was a green corrector stick! I really did not expect it to be a makeup applicator and I love that about it! It's such an innovative design and something we all need in our makeup bags. The design definitely gets my approval, but does it work as a blending sponge and does it work for those quick touch ups on a night out? Beauty blenders can be used wet and dry. I personally prefer to use mine wet as it prevents the sponge from soaking up all the product and I find that it blends my makeup better. 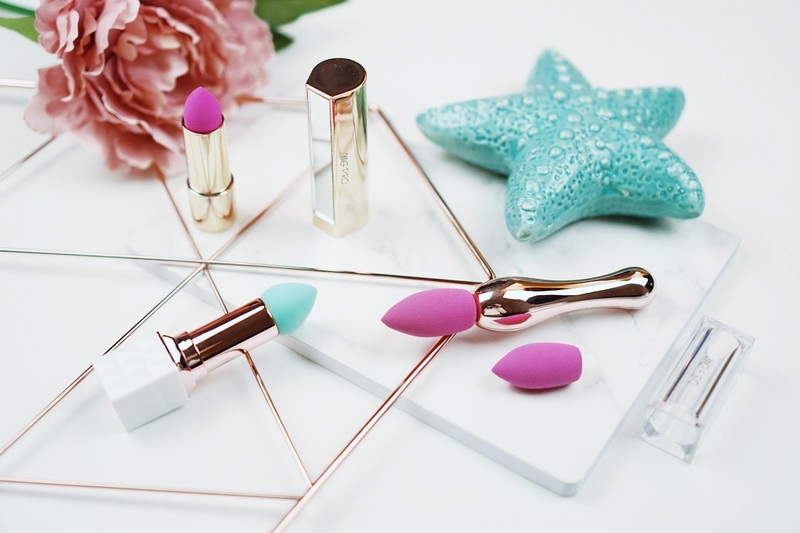 The 'I Am NOT Lipstick' makeup applicators are easy to use under running water and when made damp, I notice that the sponge expands nicely and makes it feel soft and squidgy. This shows that the applicators are made of good quality material. I have tried some lower priced beauty blenders in the past and they ended up being either too hard to use or unwilling to absorb any water. I have used the applicator to blend in my concealer and it works great. It does what it is supposed to do. It blends the concealer well, without leaving any marks. What I would say though, is that this blender is better used in a stippling motion rather that swiping it across the area. Swiping the blender might cause it to tear off from the lipstick holder. Another little tool Miss Gorgeous London offer, is the 'Roll & Shine' makeup applicator, which is best described as a paint roller for your foundation. To be really honest, I was sceptical about this at first, because I was not sure whether it would apply my foundation flawlessly. But it actually does! It takes a little getting used to but once you get the hang of it, it's really good and it allowed me to apply my foundation quickly and without streaks. I have used this blender wet, and I have applied the foundation to my skin rather than to the sponge itself before rolling it out. The shape of the sponge allowed me to reach the more difficult areas as well. Rolling it over my foundation gave it a really even, thin finish which I love. The sponge can be removed from the holder which makes it easy to clean and replace. Being able to remove the sponge from the holder is also very useful if you find it hard to reach those difficult areas and would rather do this with the sponge on its own. So how would I rate Miss Gorgeous London? 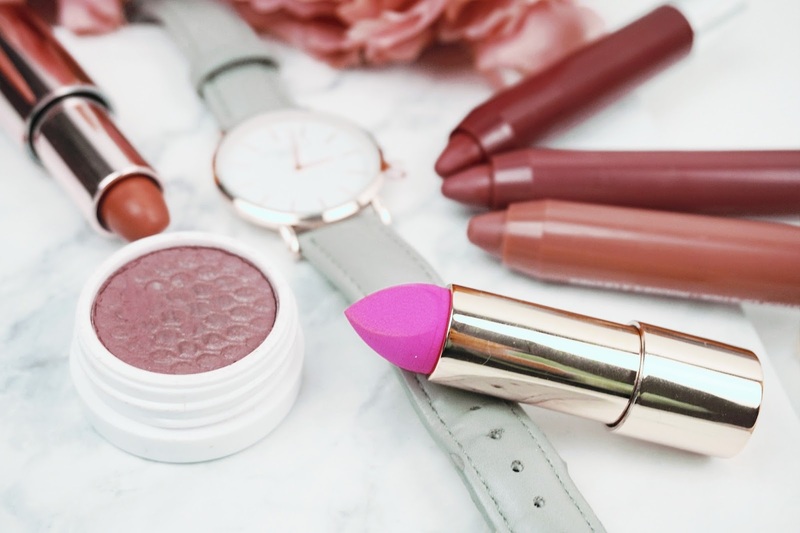 Ever since Vivien showed me the 'I Am NOT Lipstick', I have been in love with this brand. I think Miss Gorgeous London offers affordable, innovative products that are good quality. 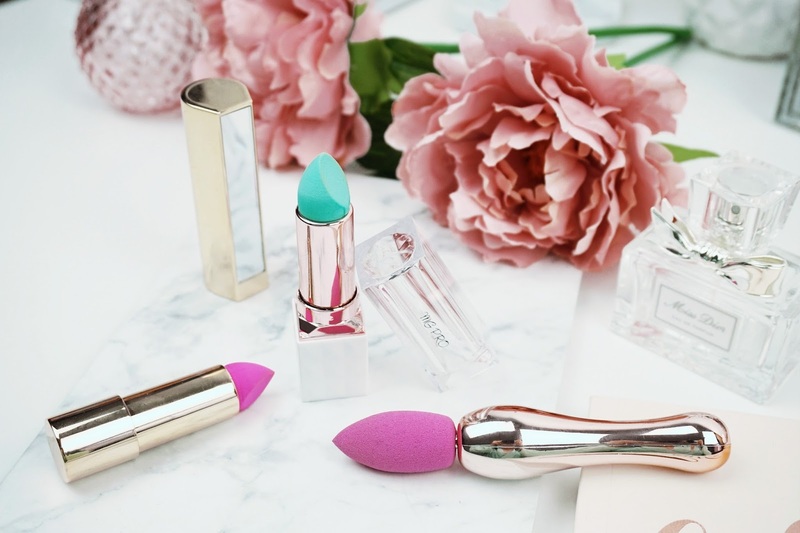 The packaging of the applicators is straight forward and trendy, and the sponges really allow me to blend in my makeup nicely. The 'I Am Not Lipstick' is available in a version with or without mirror. The one with mirror opens by pressing the bottom to release the stick, whereas the one without mirror works like any normal lipstick. The mirror is super useful on-the-go and I think this is ever so clever and applicable nowadays. The applicator without mirror is priced at £8.99, the one with mirror costs £9.99 which I think is a very reasonable price. Both sponges come in a variety of colours. The 'Roll & Shine' makeup applicator is available on the Miss Gorgeous London website for £9.99 and comes with an extra replacement sponge. The Roll & Shine is also available in a number of different colours. I hope you have found this review useful and perhaps I have made you as excited about Miss Gorgeous London as I am! Interested in finding out more? Check out the Miss Gorgeous London website. 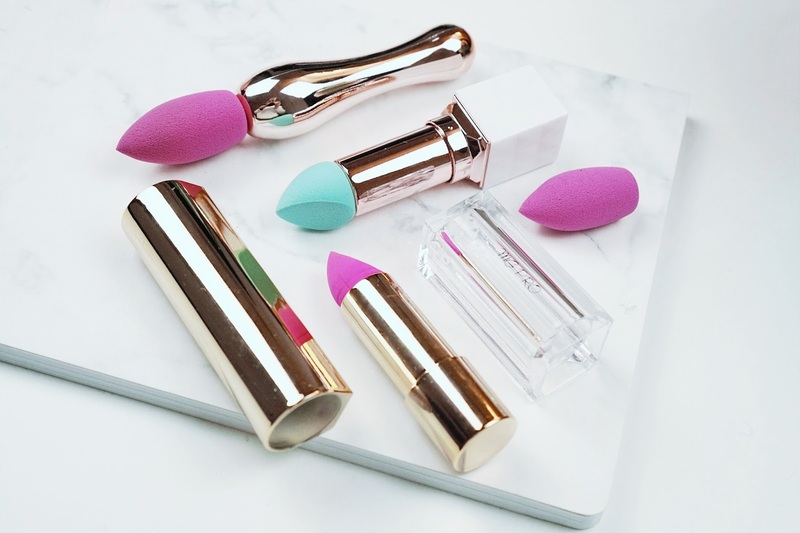 Have you tried any beauty blenders? 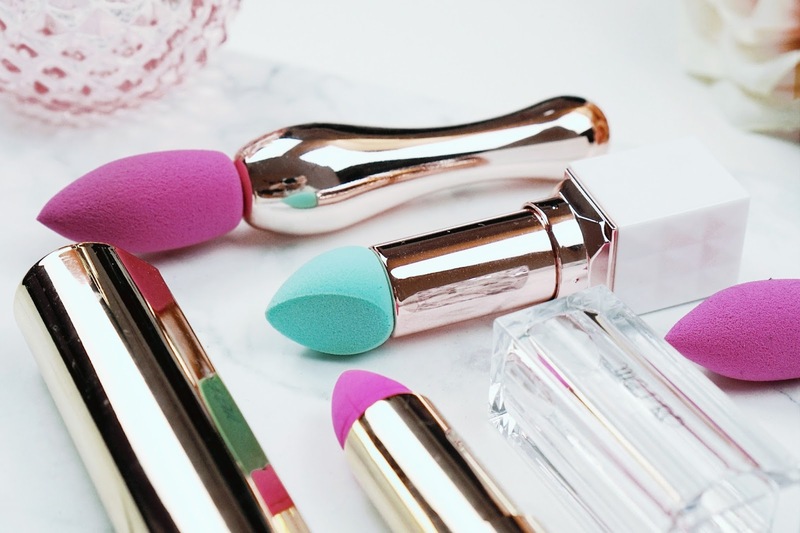 Or perhaps you have found other new innovative beauty gadgets? I would love to hear all about it so please let me know by leaving a comment below.